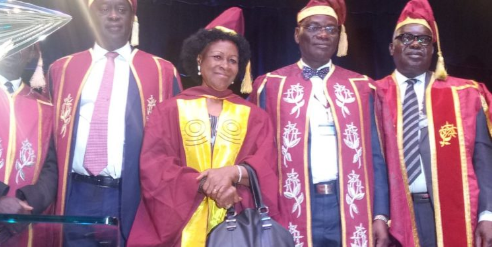 A 77-year-old retiree was among the 1,008 students of the Faculty of Education, University of Lagos, who were awarded first degree on Tuesday at the institution’s 2017/2018 Convocation Ceremonies. The convocation was the university’s 50th. The woman, who refused to mention her name to journalists, said that the achievement was her dream come true. She said, “I studied guidance and counselling and I am most grateful to God Almighty who made me to see this day. I will not like my name to be mentioned because I know where I am coming from and what I am protecting. I am a retired officer. I have worked in a lot of countries around the world and also in Nigeria, where I finally retired." According to her, no one should feel too old to go to school as learning remains a life-long adventure. She advised parents to do their best to give their children the best education. 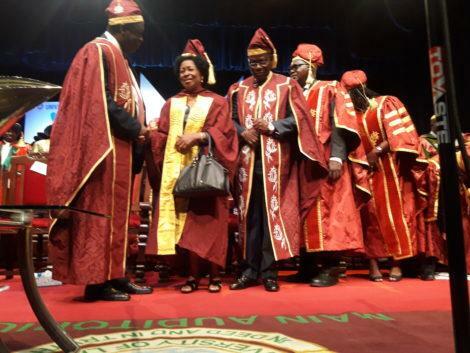 “Every woman who has an opportunity of having a child must strive to bring that child up properly through education so that he or she does not become a problem to the society in future,’’ she urged.